Is your church in need of furniture refinishing? Do you need wood refinished in your sanctuary or on your pews? We at Texas Church Roofing Contractors can help! We can help provide refinishing for your pews, podiums and wood in your building. 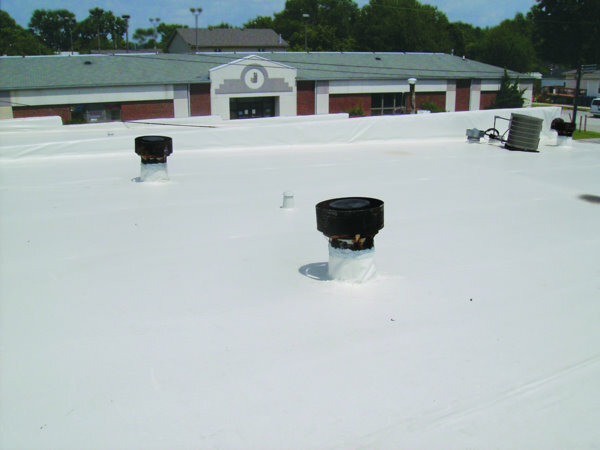 We are the professionals with quality materials, honest service and affordable pricing. We can provide you with excellent service from start to finish. We can provide you with quality repairs that cost significantly less than new pews, chairs or benches. We know some churches have solid wood that has historical significance. Restoration of these woods can preserve the history and integrity of your church building. 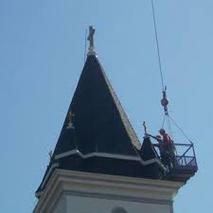 If you are searching for carpentry needs, look no further than Texas Church Roofing Contractor . More than just roofing- we have you covered in all your church needs. 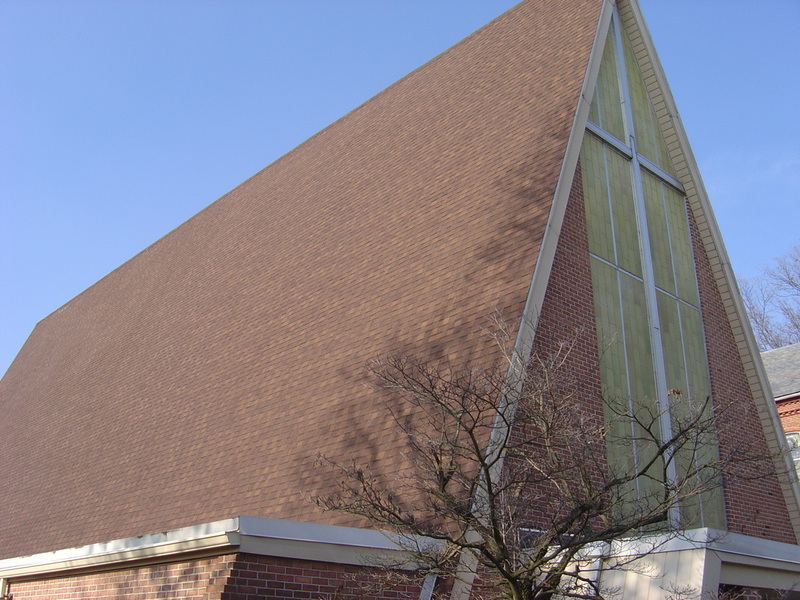 From professional service in roofing to baptistery, call us today to find out how we can serve you. Call us at 817-502-9423.